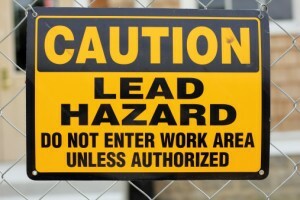 Learn how to eliminate the common indoor health hazards that may be lurking in your home. 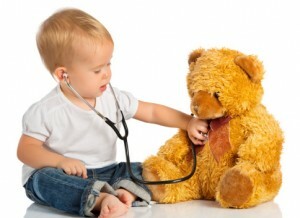 According to the EPA, it’s especially important to protect children from environmental health hazards such as lead paint, asbestos, and mold. Why? First of all, because children’s bodies are still developing and are therefore very vulnerable to damage. Secondly, because children tend to eat, drink, and breathe in proportion to their body size than adults, and therefore may absorb contaminants more quickly. Finally, because children tend to get down and dirty in the places where contamination is most likely to lurk. Fortunately, AQHI Inc. can provide professional remediation services to remove hazards from your property and keep kids from becoming ill. 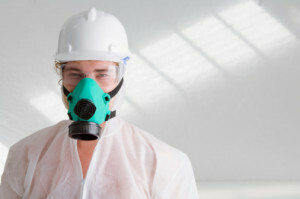 Looking for Professional Norwalk Asbestos Removal? AQHI Inc. is a licensed and certified company you can rely on for professional Norwalk asbestos removal. 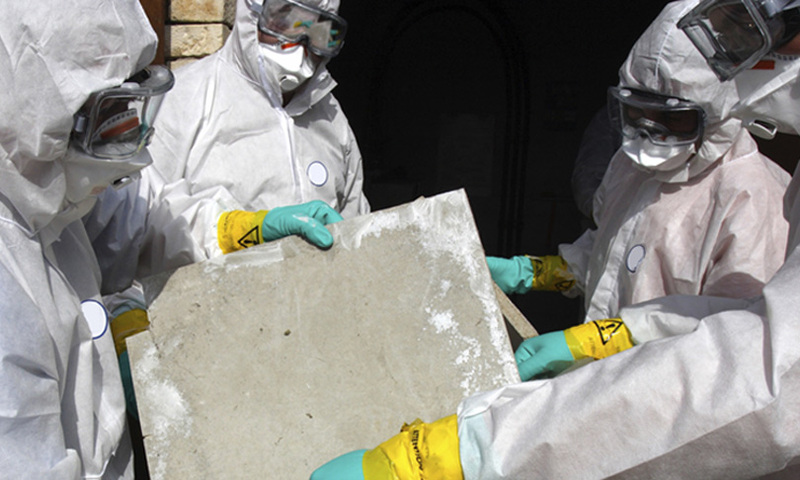 If you have asbestos-containing materials on your property, you may be putting yourself and others in danger. In general, asbestos-containing materials are safe enough as long as they are intact, but when they become damaged, they can release asbestos dust and fibers that can lodge in the lungs and cause serious or even life-threatening health problems. The safest course of action is to remove the materials and the risk they pose completely through Norwalk asbestos removal. 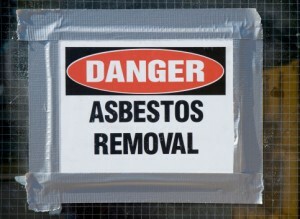 Of course, in the wrong hands an asbestos removal can actually be very dangerous. It’s important to choose a company like AQHI Inc. that fully understands the dangers of asbestos and will adhere to all of the industry best practices for the safe removal of the asbestos-containing material and the complete cleanup of the work site. We are a professional company with the following licenses and certifications to prove it. Improve the appearance and safety of your property with popcorn ceiling removal from AQHI Inc.
Do you have lumpy, bumpy, crumbly popcorn ceilings in your home? This type of ceiling material, known as a popcorn ceiling or cottage cheese ceiling, is common in many homes for two main reasons. First of all, the textured look helps to disguise any imperfections in the ceiling. Basically, it’s easier for a contractor to make a popcorn ceiling look decent than it is to create a totally flat and smooth ceiling. Secondly, all the little bumps help to dampen sound to help keep homes quieter. The good news is that you don’t necessarily have to just live with your popcorn ceiling if you dislike it or if it is damaged. You can get expert assistance with popcorn ceiling removal in Irvine CA from AQHI Inc. Here are three reasons that you should look into this service, especially if you live in an older home.